Whether in high speed field bus communication with a central machine controller or with distributed motion control intelligence in the servo controller – the YukonDrive® is a master of both. Optimised for the lower power range, the YukonDrive® offers maximum capacity in four compact designs. 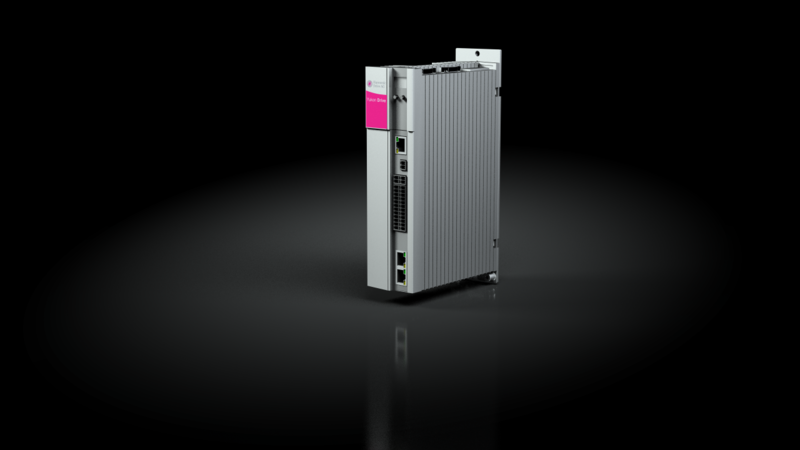 The integration of high speed field bus systems and the latest encoder interfaces such as the digital EnDat 2.2 or HIPERFACE DSL interface ensure that future security and flexibility continue to be at the forefront of development. 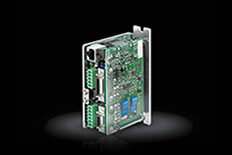 Comprehensive motion control functions provide a variety of possible solutions. Complete plug connections ensure fast installation and commissioning. We have also considered the safety of your machine. Its SIL3-certified STO function means that the YukonDrive®can be integrated into your safety concept.